You could be creating that special card to send to the love of your life, or you could be creating Valentine's day cards for your child's classmates. Either way, these fonts will work great for your project. Some of the fonts in this list will work better with adults, some will work better for kids' cards, and some will work with either one. If you find a font you would like to use, you can find the download link in the resource box at the end of this article. He Formed My Heart is the first item in this list of Valentine's Day fonts for greeting cards. This particular font has hearts in different sections of the letters. The font would work well with greeting cards made for adults. Adding the color red to the font would spruce it up a bit. If you are working in Photoshop, Illustrator, or a similar graphics program, you have the option of adding drop shadows, bevels, and other styles to the text. Adding these features will definitely make the text on the card look better. 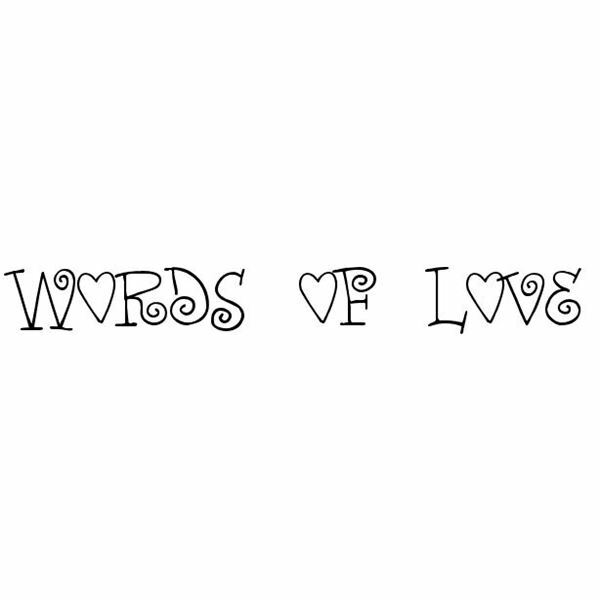 Words of Love is the next font on this list. I think this font will also work great with Valentine's Day cards for adults. This would be a great font for cards created for your significant other. The O's in this font are created with hearts and twirls embellish many of the other letters. As with the above font, this one would also look great with styles and other features applied to it. The Alan New Roman font would work great with any age Valentine's Day cards. 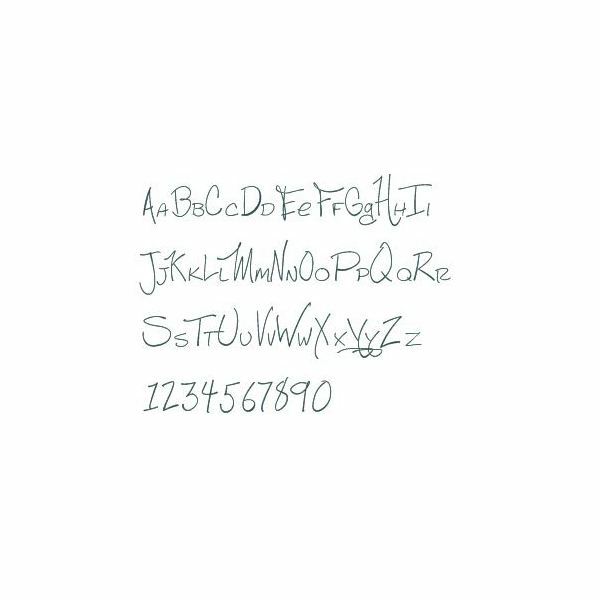 You could use this font on children's cards, adult cards, and cards made for your lover. 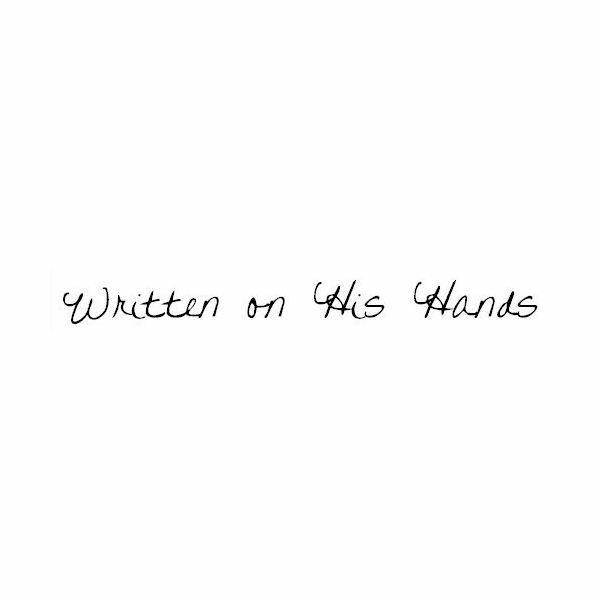 This font is a mix between a cursive and print font. It has a real unique style to it. The font would look great with a simple text color change, or applying a style to it. Romantically Yours is a great font for adult Valentine's Day greeting cards. When this particular font has a style applied to it, it is beautiful. The reason the style makes the font stick out is because of the florals coming off of the letters. The font is very sophisticated, and the florals make it even more elegant and beautiful. If you are creating your greeting card in Illustrator, Photoshop, Fireworks, or an editor that offers styles, play around with the styles to create a unique text for your Valentine's Day card. 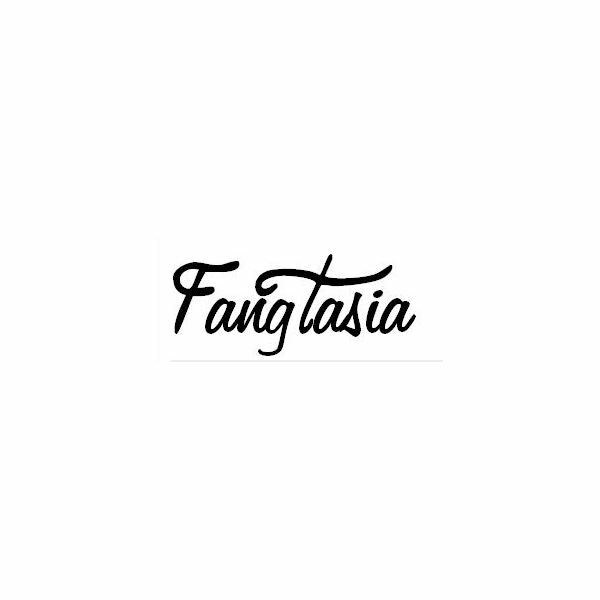 The Fangtasia font will work great with any age group. If you are creating Valentine's Day cards for children, you can tone this font down by using a different color text and leaving the style as it is. If you are making the cards for adults, you can spruce it up with styles, colors, textures, and patterns. The Never Let Go font would work great with adult cards. 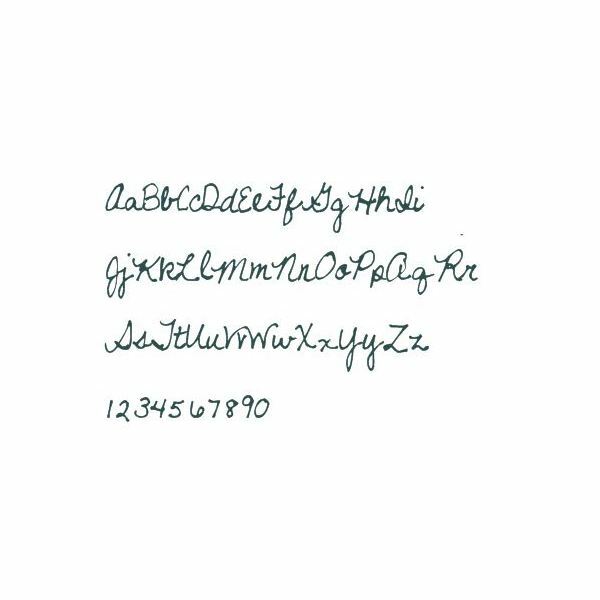 This is a standard cursive font that can be improved simply by changing the color of the text. Applying a drop shadow to this text will really make it stand out. Anything more than that will simply overdo it, I think. However, if this is the font you want to use with your Valentine's day card, you can experiment with it and try different styles and features. This is another great font that would work great with Valentine's Day cards created for adults. It is a very unique type of cursive font. Simply changing the color of the font is all you would need to do in order to create a nice message for your greeting card. 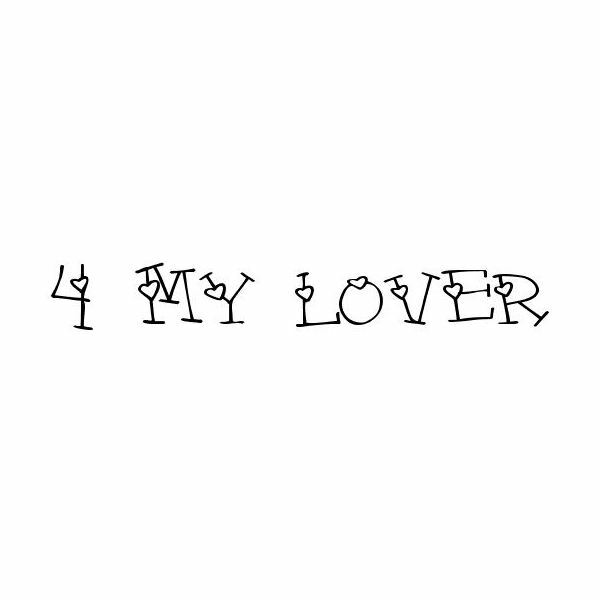 The last font in this list of Valentine's Day fonts for greeting cards is the 4 My Lover font. This font has hearts on each letter and would work fine with any age group. You could play around with colors and styles to create a really unique text. You could make it more child like, or you could go for a sophisticated look if you are creating them for adults.